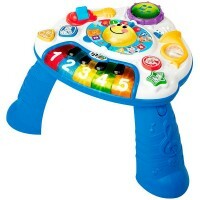 This IQ Baby first musical instruments collection features a light-up keyboard and 3 easy-to-grasp shakers. 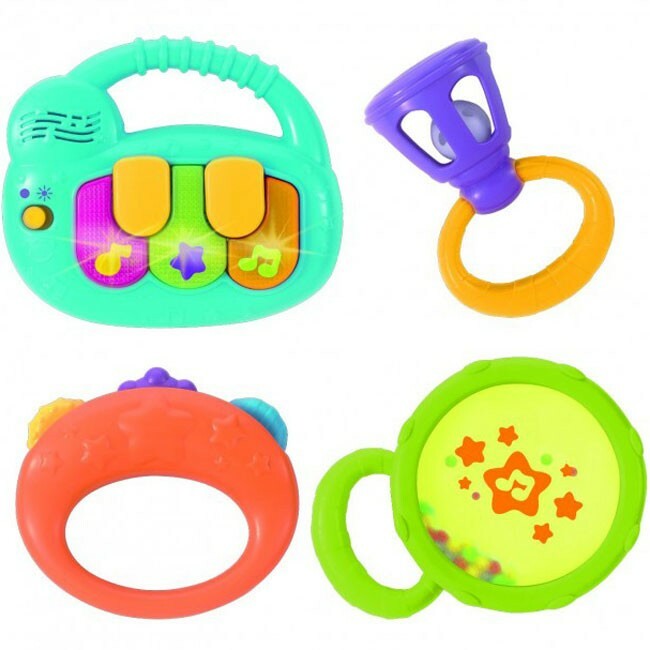 I can make my own music shaking these baby musical instruments, perfect for my little hands! Shake & Rattle Keyboard 4 Music Toys Set by IQ Baby is a terrific set of first musical toys! 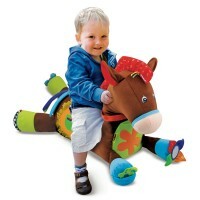 Your baby can play with each of 4 large colorful musical instruments, or shake two of them together. More sounds - more fun! 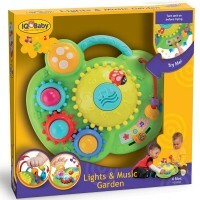 This baby sound toy has large handles that your baby can grab easily to shake the tune he or she composed. 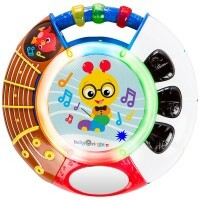 The enclosed musical shakers from this baby toy set feature tambourine, bead shaker, rattle with bells, and light-up keyboard. 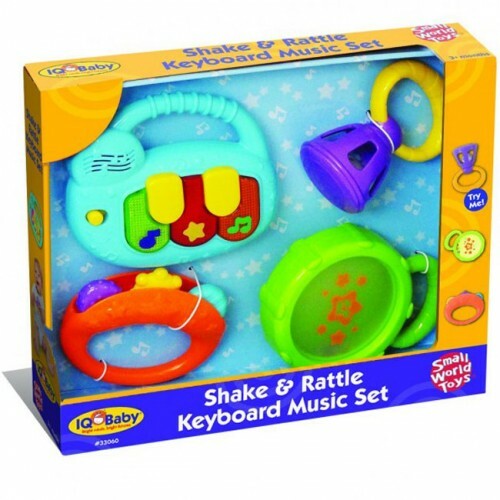 Shake & Rattle Keyboard 4 Music Toys Set, the excellent quality baby toy meets and exceeds US Toy Industry safety standards. 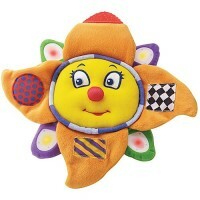 This manipulative baby toy from Educational Toys Planet will help your little cutie to develop motor skills, eye-hand coordination, and sound recognition. 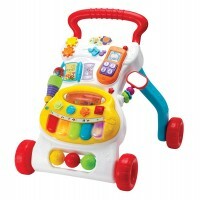 The baby keyboard requires 2 AAA batteries (included). 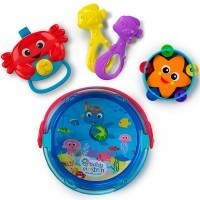 Shake, rattle, make noise, create rhythms and become a one-baby sitting (or crawling) band! 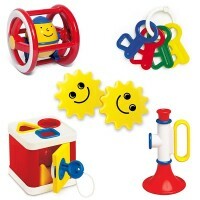 Dimensions of package 2.75" x 11" x 9.25"
Write your own review of Shake & Rattle Keyboard 4 Music Toys Set. Rating: 4 by Laura, CA I purchased this as a gift. The quality looks great but I think the parents will hate me for it! It looks FUN and possibly very noisy. But of course, that's why I chose it!